AUSTIN BUSH has lived in Thailand since 1999. 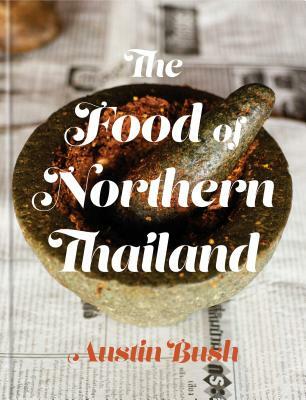 He speaks, reads, and writes fluent Thai, and has written extensively about Thai food. His writing and photography has appeared in more than twenty books for Lonely Planet, as well media outlets, including bbc.com, Bon Appétit, CNN Travel, Condé Nast Traveler, Olive, Monocle, the New York Times, Saveur, time.com, Travel + Leisure Southeast Asia, VICE,The Wall Street Journal Asia, and the Washington Post, among others. His blog, AustinBushPhotography.com/blog, was a finalist in Saveur magazine's Best Food Blogs awards. He works closely with Andy Ricker and has photographed the New York Times bestseller Pok Pok and its follow up, The Drinking Foodof Thailand.